Bali Island Villas is a complex of modern pool villas located next door to Potato Head. 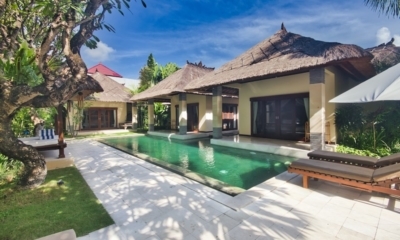 Balinese thatched roof pavilions hugging a private pool close to all the action in Seminyak. 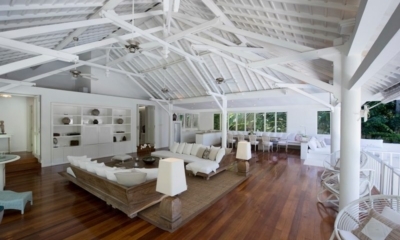 Dreamy white villa with an adorable bunk room, a short walk to dining, shops and spas. 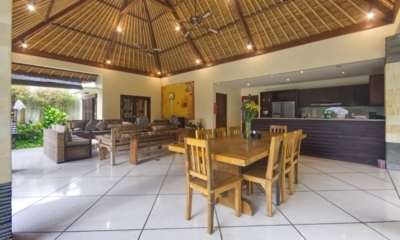 Elegant modern villa with Balinese touches, nestled just off Seminyak’s Eat Street. 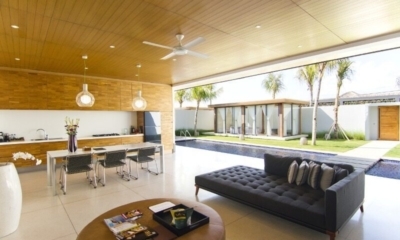 A smart modern villa with serene tropical touches surrounded by the buzz of Legian. 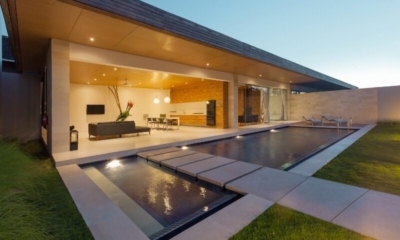 Modern white villa with fresh decor and spacious gardens just moments from all the action. 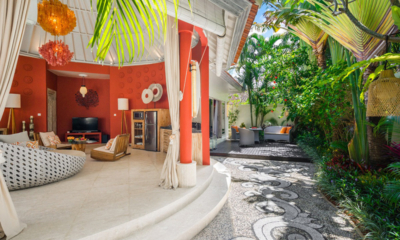 Fresh tropical villa with vibrant pops of colour, hidden in a serene lane close to beach clubs. A Seminyak hideaway with lush gardens, beautiful bedrooms and tropical bathrooms. 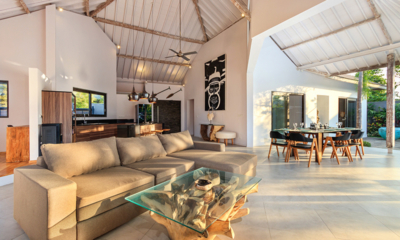 Sleek and chic Ziva a Boutique offers a stylish stay moments from the action in Seminyak. 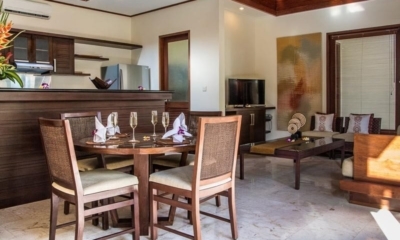 Sleek and exclsuive, adults-only villa resort located in the fashionable heart of Seminyak. 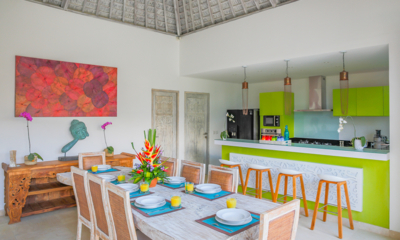 A peaceful villa with thatched roofs, pool and frangipani trees, surrounded by restaurants.